Download Square Signboard Mockup Free PSD. Signboards can be a great way of advertising your brand in the most effective manner possible. Signboard and billboard mockup can play a significant role in presenting the design to clients, portraying how the actual signboard design will look in a realistic environment and can help advertise your client business effectively. You can easily customize the design with the help of smart objects. Just insert the respective signboard, billboard designs inside smart object to give a professional and realistic presentation of your signboard design within few seconds. 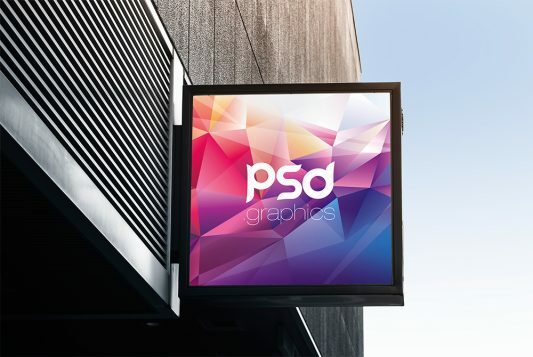 We hope you have found the Square Signboard Mockup Free PSD not only inspiring but also suitable for showcasing your signboard design projects. Hope you like it. Enjoy! Download Apple iMac on Desk Mockup PSD. This High Resolution Apple iMac on Desk Mockup PSD is a great way to show your creative design work project to your clients on iMac Screen, whether it’s for a website or an application. 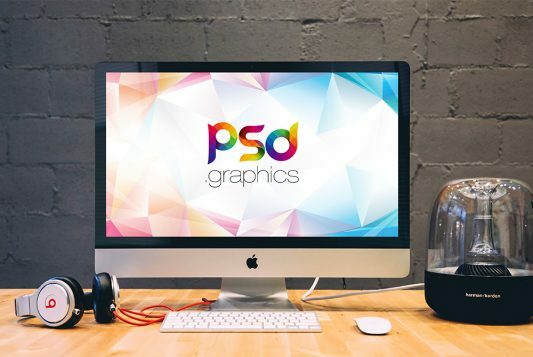 Using this Free Apple iMac on Desk Mockup PSD for your user interface designs can really boost the value of your work by giving clients an insight into how the design works in realistic environment. You can download and edit this Apple iMac on Desk Mockup Free PSD that come in layered format using smart object. Add your image inside the smart object and enjoy you work. This iMac Mockup PSD is completely free. Hope you like it. Enjoy! Download Resume CV Mockup Free PSD. A Resume CV Mockup Free PSD to help you showcase and display your Resume / CV and other print designs. 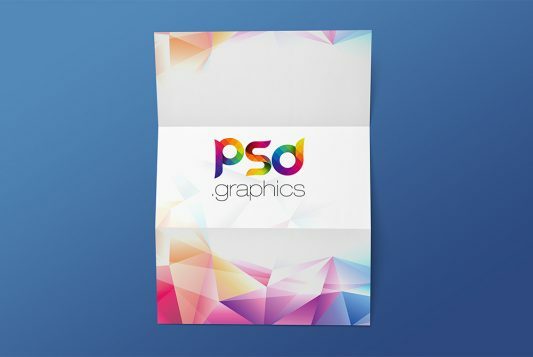 This Free PSD Mockup has attractive fold creases for added depth. Use the smart layer to replace your resume, flyer and poster designs. So if you want to give your resume another layer of awesomeness this Resume CV Mockup Free PSD is right for you. This Free Resume PSD Mockup is very perfect for branding yourself and also any kind of business or portfolio. You also easily place your design, change background color easily.All you need to do is just to change content inside the smart object and you are done. Hope you like it. Enjoy! Download Shopping Brand Identity Mockup Free PSD. Whether you’re designing for a small or large business you’ll always need to showcase your branding ideas using high quality mockups and templates so that clients can truly visualise and appreciate the design concept. Shopping Brand Identity Mockup Free PSD can help you showcasing your branding mockup. This is a new Shopping brand Identity Mockup PSD to display your branding and packaging designs and showcase your merchandising brand identity designs with ease. 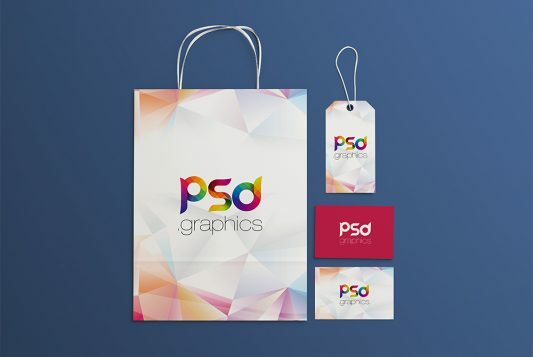 This Free PSD mockup contain Shopping paper bag mockup, Business Card Mockup and Label Tag Mockup. You can also add your own background or change the background color easily. A Great Shopping Brand Identity Mockup Free PSD to showcase your branding in realistic appearance. Hope you like it. Enjoy! Download DVD Box Cover Mockup Free PSD. Showcase your CD Cover, CD / DVD Plastic case template & design projects, with this brilliant DVD Case Mockup PSD and impress your clients! A free DVD Box Cover Mockup that can be used for branding or music, video and game presentations. This realistic DVD Box Cover Mockup PSD features customizable CD cover and label design with changeable background color. 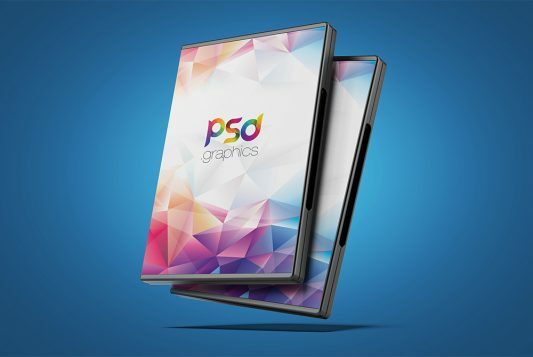 DVD Box Cover Mockup Free PSD is based on Smart Objects, so that you can add your cd label and cover designs quickly and easily. Add this free DVD Box Cover Mockup PSD to your mockup collections, use it for your stationery and company branding projects, to showcase your music or video albums design, or whatever you like. Enjoy! Download TV Mockup Free PSD. Television is the best method for ad. 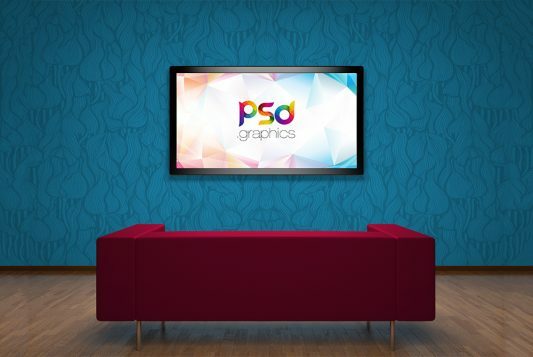 This TV mockup psd is to showcase your design on television screen. You can use the TV Mockup Free PSD to show case your design or presentation on TV with photorealistic effect in modern interior to impress your customers and clients. Best for presenting your TV UI design, as well as video design or any television related design, in realistic room conditions. You easily can change the Sofa and Wall color or use any wall texture with the help of smart object. Hope you like it. Enjoy! Download iMac Workspace Mockup Free PSD. This High Resolution iMac Mockup PSD is a great way to show your creative design work project to your clients on iMac Screen, whether it’s for a website or an application. Using this iMac Workspace Mockup Free PSD for your user interface designs can really boost the value of your work by giving clients an insight into how the design works in realistic environment. 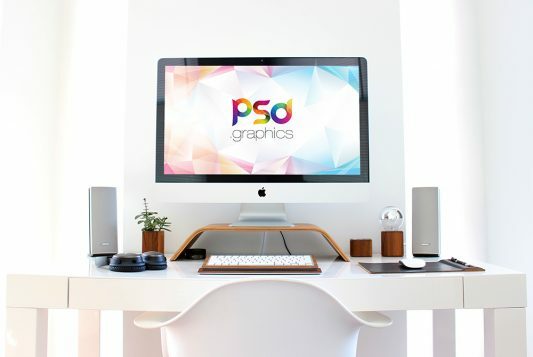 You can download and edit this iMac Workspace Mockup Free PSD that come in layered format using smart object. Add your image inside the smart object and enjoy you work. This iMac Mockup Free PSD is completely free. Hope you like it. Enjoy! Download Wooden Photo Frame Mockup Free PSD. Display your photo or poster design using this beautiful looking Wooden Photo Frame Mockup. Whether you sell prints or just want to show your clients how their photos will look framed, you’ll love this Wooden Photo Frame Mockup Free PSD. It has premium looking wooden frame coverd with silk curtain cloth on a plan background. You can also change the silk curtain and background color very easily. 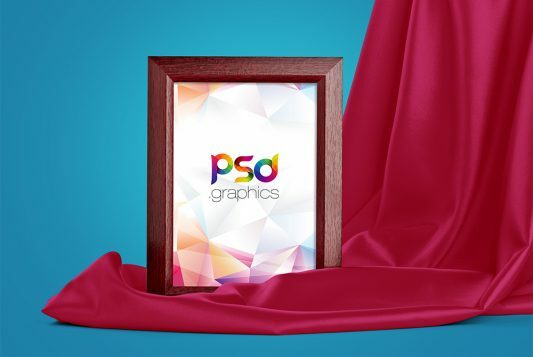 Just showcase your photo, poster or any other graphic template inside this beautiful looking Wooden Photo Frame Mockup Free PSD. Hope you like it. Enjoy!